FREE shipping worldwide! Each order will be in the same day delivery. 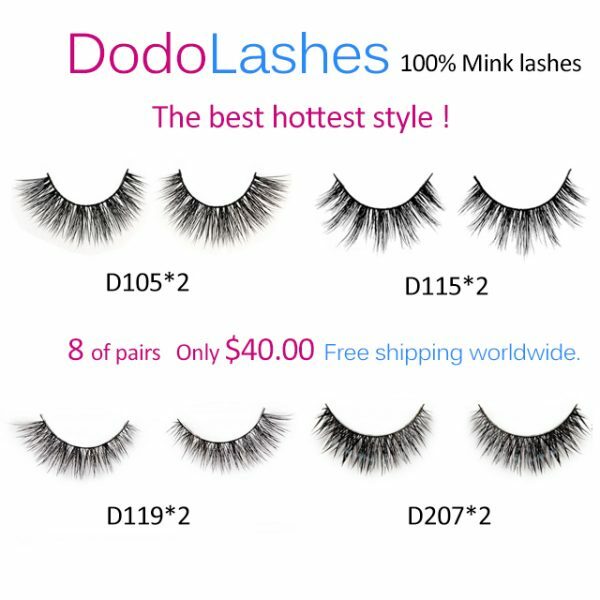 8 pairs The hottest styles, Free shipping. Notice:FREE shipping worldwide! Each order will be in the same day delivery. 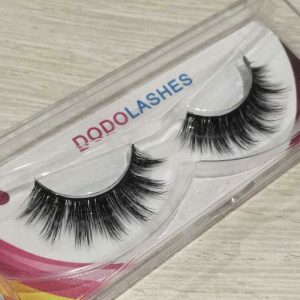 I stumbled on Dodo while browsing Instagram a few months ago, I was using faux lashes that were costing me more than $20 a pair! (I know CRAZY!) But a single pair would last for more than a month, so I thought I was getting a deal. 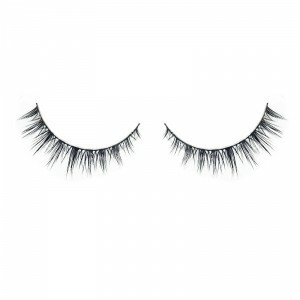 I am a professional Makeup Artist, so I decided to give this larger set a try to be able to use the diverse lash styles on my brides as well as on myself. 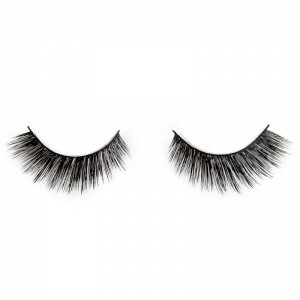 These lashes were incredible! I loved every style, my brides were amazed at how light they left and how natural they looked. I was happy I ordered this set to be able to offer a variety and see what was liked best. I kept a pair of each style for myself, I really fell in love with 207 — so natural looking, yet just enough glam! 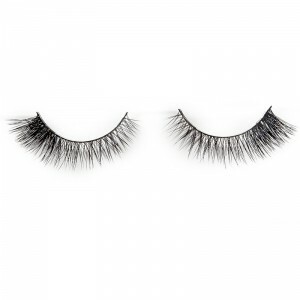 I am able to get more than a month out of these, for half the price of my previous lashes — I am able to pull the glue off, clean the lashes and re-wear them until they are due to be replaced. Amazing price, amazing quality – that is hard to find.